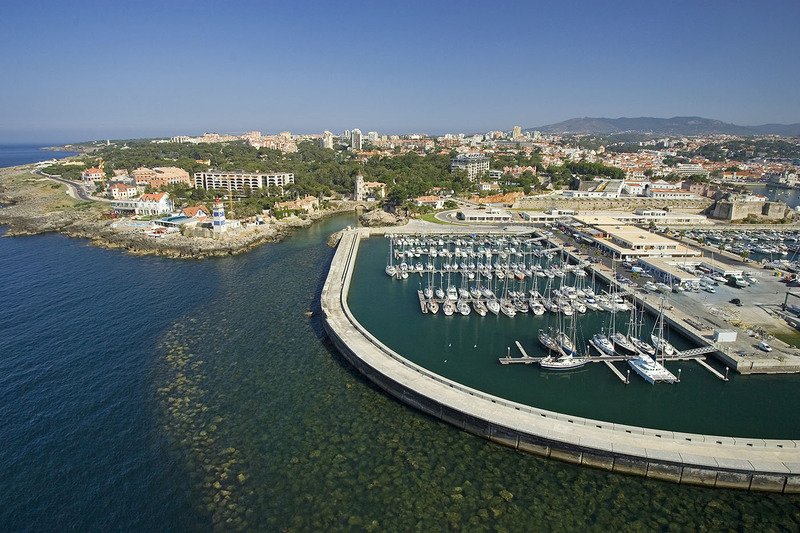 Cascais also began to attract the attention of the curious, who came here to enjoy a stroll by the seaside, and access to the town was greatly facilitated by the opening of the railway line between Pedrouços and Cascais in 1889. 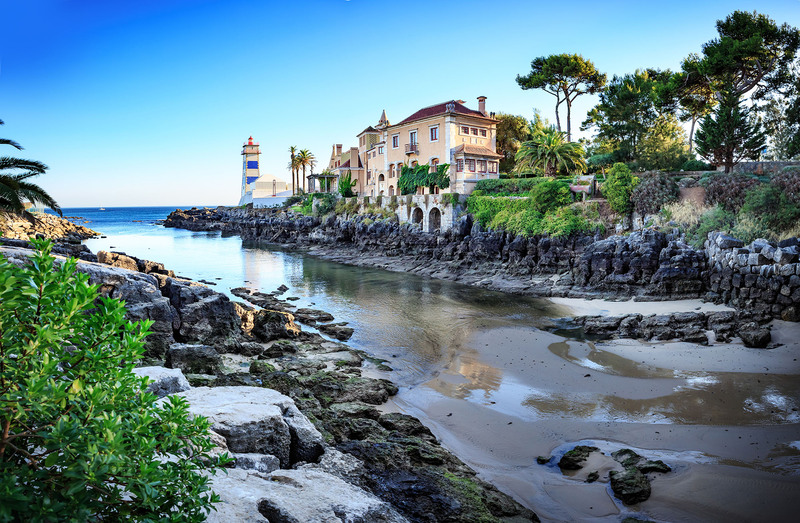 Nowadays, Cascais is a very lively and cosmopolitan town that still preserves a great deal of its earlier aristocratic atmosphere. Particularly recommended is a stroll through its streets, where you will find shops of the highest quality, or perhaps you might prefer to enjoy a few moments’ rest at one of the many outdoor cafés and restaurants scattered about the town. The beaches continue to be one of Cascais’ greatest attractions, and it is possible to choose from amongst those that are situated in the town’s sheltered bay or those a little further away in the area around Guincho, (already forming part of the Sintra-Cascais Natural Park), where there are excellent conditions for surfing and windsurfing. The Boca do Inferno (literally the Jaws of Hell), an inlet along the coast that is surrounded by steep rocks and caves, continues to be a natural curiosity attracting many thousands of visitors to marvel at the brute strength of the sea. A special mention is reserved for the local cuisine, especially the fresh fish and shellfish dishes that are served here and which can be enjoyed in the region’s many restaurants.